HI, Very excited to be in my first readathon, and I finally got 1 photo cover of book I’m reading(Very new aat figuring that out), thank you so much!! 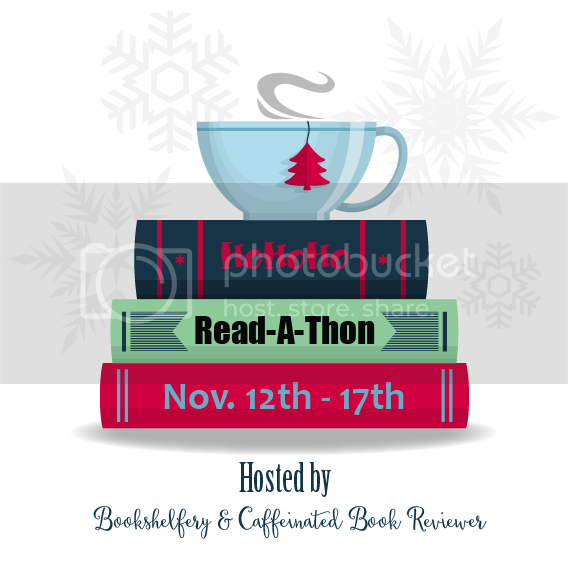 Joann Downie’s latest thoughts >> HOHOHOREADATHON-STARTS!! Loved Evergreen Springs! Hope you do too…I can’t wait to start my holiday reading later today! Need to hit up the library 1st! Melissa’s Eclectic Bookshelf’s latest thoughts >> Cat Thursday – My Snuggle Bug! I failed so hard at Ho Ho Ho Rat this year. I didn’t read anything. Stupid school work got in the way. Girl, I failed, too. I read one book.